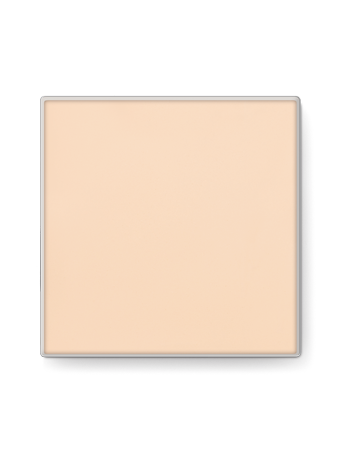 · Helps minimize the appearance of lines, enhance luminosity and deliver sheer color. · Mineral-based formula is a great influence on skin. 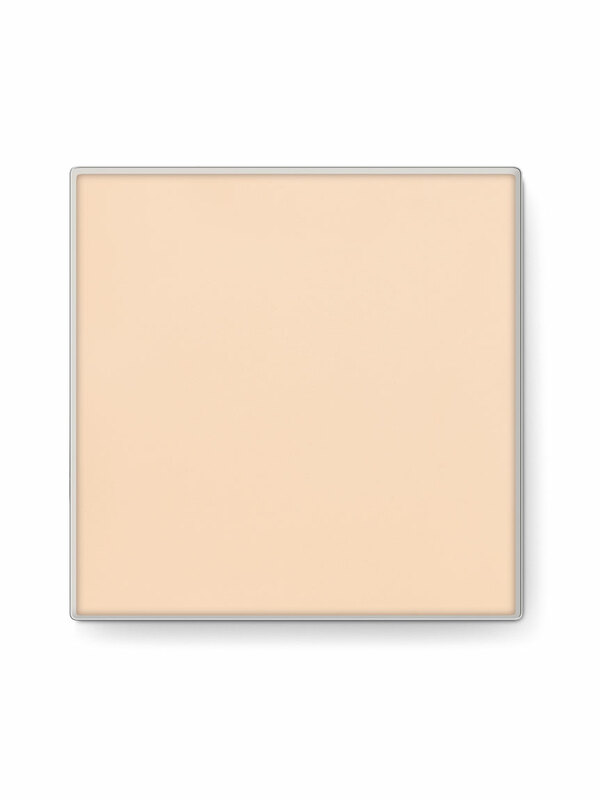 · Applies smoothly and imparts a natural-looking finish. · Helps control shine and excess oil for at least eight hours. 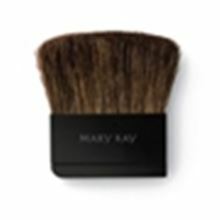 Helps to evenly distribute powder on the face. 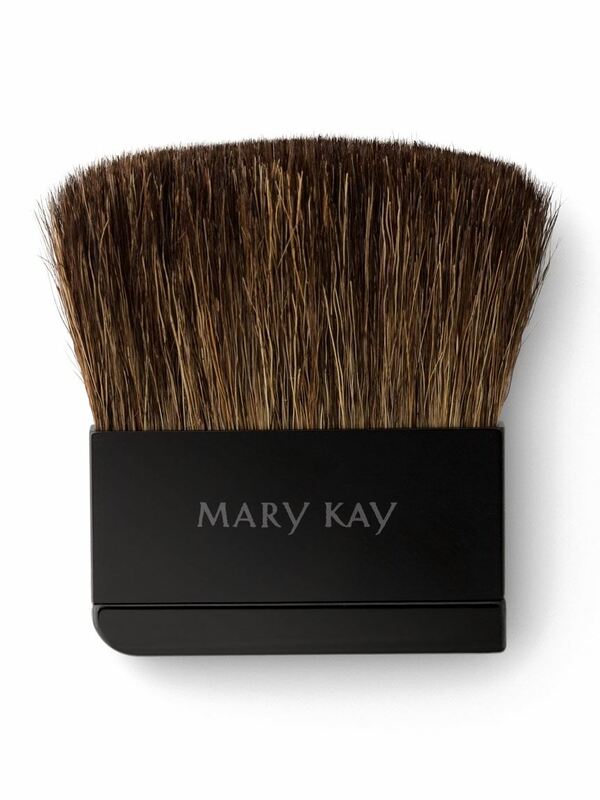 Specifically created to fit inside all Mary Kay® compacts. Helps your makeup last longer.